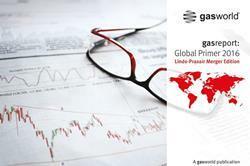 gasworld’s Founder and CEO, John Raquet, is also known for his consultancy work with Spiritus Group. 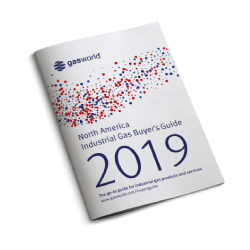 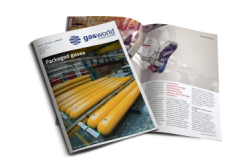 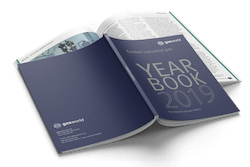 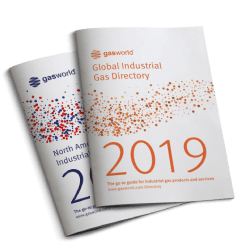 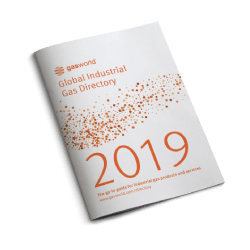 In July 2012, Raquet took up a more pro-active role within gasworld, becoming the publisher – leading an expansion of gasworld’s activities on a global basis. 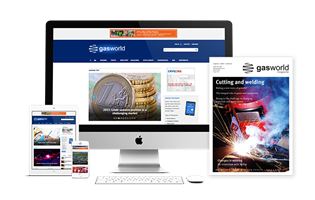 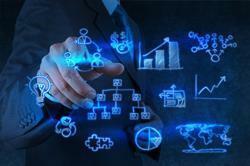 In 2013, he further added to the gasworld portfolio by launching gasworld Business Intelligence. 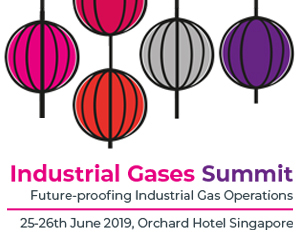 John will be giving an in-depth assessment of the merchant industrial gases market and its growth potential.